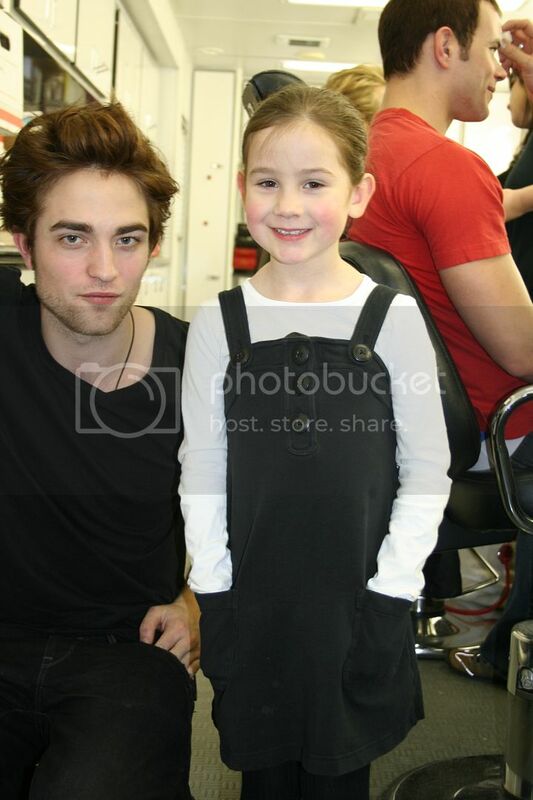 Labels: Aww so cute, HD Robward, Love him, Rob should always come in UHQ, Robert Pattinson, Twilight. Sundae's in Soho House For Robert Pattinson? Robert Pattinson is "beautiful inside and out"
"Bel Ami" At The Berlin Film Festival In 2012? How Much Robert Pattinson Can YOU Handle? What was Robert Pattinson wearing?